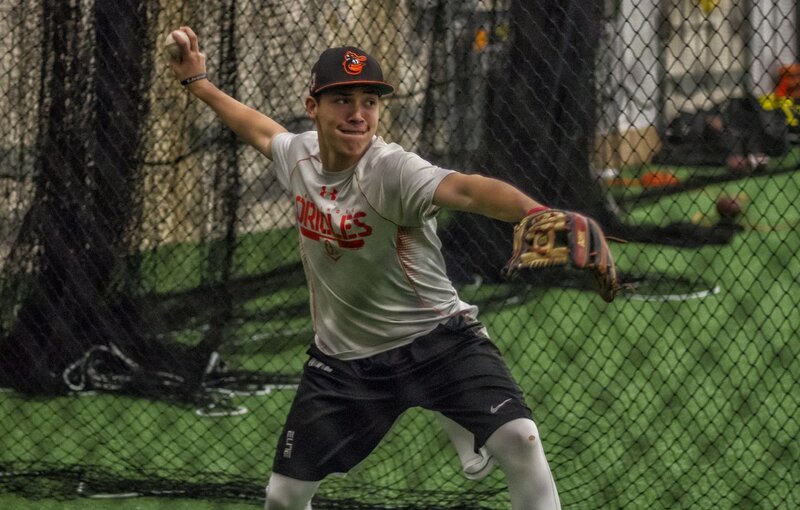 The C5TBA fielding training sessions are designed to improve your defensive performance. We will teach you how to become a valuable asset at your position by developing your defensive skills and techniques through drills to create softer hands, quicker reaction to the ball, improved multi-directional agility and footwork. Our coaches have outstanding knowledge of position specific play for 1B, 2B, SS, 3B, LF, CF, RF, C as they have competed at the highest levels of the game in MLB, AAA, AA, A and collegiate baseball. Our coaches will present results-oriented skills and techniques to develop a consistent mental approach to fielding ground and fly balls. You will learn how to physically make every defensive play at your position regardless of where and how the ball is hit. Last, you will learn efficient footwork and agility movements to always allow your feet to take you to the ball. ​One of our professional coaches will lead the group through fielding drills and techniques.